Committee Charting | HV Bancorp, Inc.
Carl Hj. Asplundh III worked at Asplundh Tree Expert Company from 1987 through 2001. He held various jobs in the operations of the company prior to attaining the title of Vice President for the tree company. Mr. Asplundh left Asplundh Tree Expert Company in 2001 to become the regional sales manager at Altec Industries, Inc, which position he held through June 2016. In 2016, Mr. Asplundh became the majority owner, president and CEO of Argo American, LLC, which is an international exporter of heavy vehicles and equipment to and throughout the Caribbean. Mr. Asplundh is a board member of the Asplundh Foundation. His business experience and contacts in the local community are among his qualifications to serve as a director. 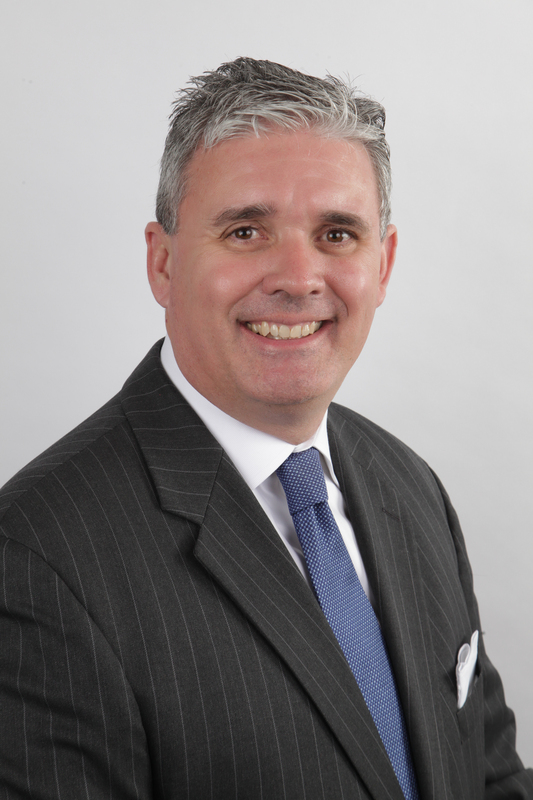 John D. Behm is a Managing Principal and Shareholder of Cresa Global, Inc., the world's largest occupier-centric commercial real estate firm. Mr. Behm began working at Cresa in 1996 and was the co-founder and co-Managing Principal of its Philadelphia and Princeton offices. Mr. Behm has worked on a variety of complex commercial real estate matters at Cresa, including process management, real estate administration, planning, managing and negotiating leases, building sales / purchases, build-to-suit projects, land sales / purchases, and renewals and dispositions for end users of space on a local, national and international basis. Currently Mr. Behm serves on Cresa Global's internal Finance Committee. Mr. Behm’s commercial real estate and business experience and contacts in the local community are among his qualifications as a director. Joseph F. Kelly is currently an officer of Frank Kelly Builders Inc. Mr. Kelly is also President/Owner of J.M.J.M. Inc., a construction company. In addition, Mr. Kelly owns and manages several residential and commercial properties. Mr. Kelly has served on many homeowners and condominium association boards. He has worked in various capacities, including property management. He also is a licensed real estate builder owner salesperson. 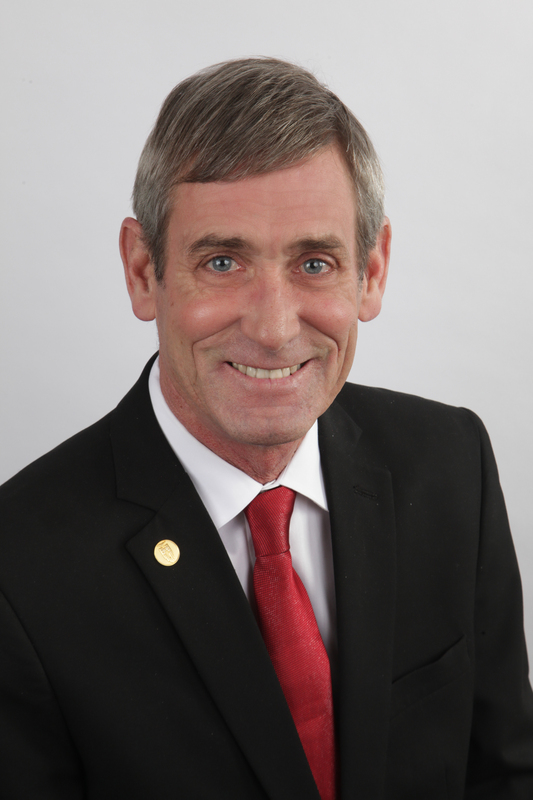 Mr. Kelly’s business experience, including experience with his construction company and as the owner/manager of residential and commercial properties, are among his qualifications to serve as a director. 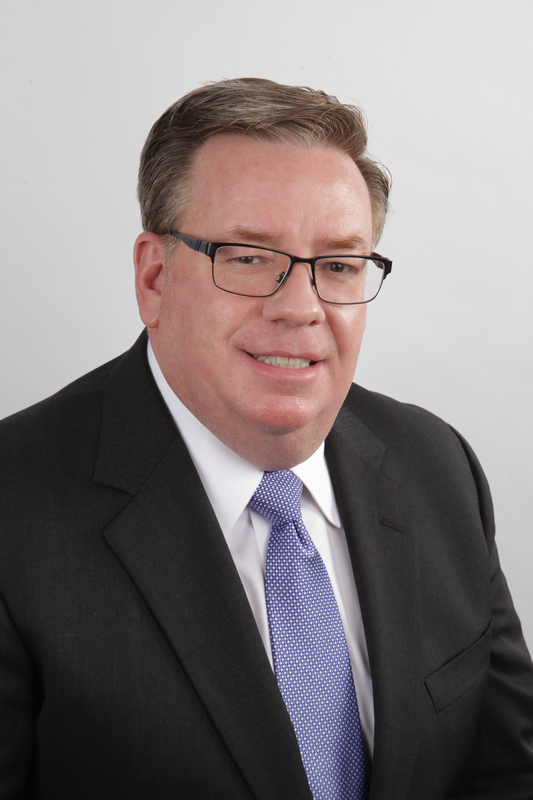 Scott W. Froggatt is currently Senior Vice President at Land Services USA, Inc, a title insurance agency. Prior experience includes executive vice president at Robert Chalphin Associates Inc., vice president/title insurance underwriting at UGT—MidAtlantic Inc., and vice president/audits, marketing, management and commercial closings at Stewart of Pennsylvania Inc. He has served on many committees for Pennsylvania Land Title Association, and has earned the designation of Associate Land Title Professional. He also is a Trustee of the Old School Baptist Meetinghouse. Mr. Froggatt’s business and financial experience and contacts in the local community are among his qualifications to serve as a director.